Home Military world Means "Mamma them Turks!" Careful work from an engineering and functional point of view seems to have received international appreciation of the Turkish military automotive, where a final result that could be defined as technologically modern while maintaining simplicity aspects emerged despite the fact that the components were not completely autochthonous. often synonymous with reliability. 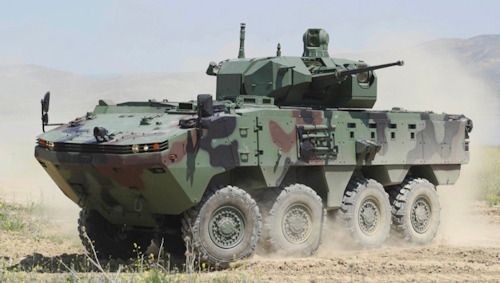 We are talking about OTOKAR, a Turkish brand that has also been present for some time Eurosatory, which in the 2018 seems to have confirmed its numbers in the Defense sector. Let us immediately say that the first three letters OTO have no connection with our Oto Melara, a company incorporated in Leonardo SpA. 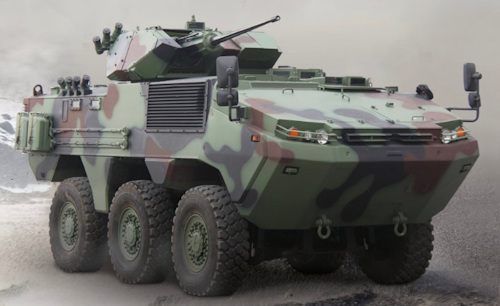 In Turkey, Otokar, a company belonging to the Koç Group holding, represents, together with its Anglo-Turkish competitor BMC, the largest industrial complex for the construction of heavy vehicles for civil use, buses and trucks and, as for Iveco, has a specialized branch exclusively for the production of tactical and armored with numbers, according to some sources, that would be attested on the approximately 28 thousand vehicles delivered to thirty countries in the world; among the users there are also different nations under the banner of the UN and NATO. The result in the civil sphere, unlike the military one, is certainly not due to the aesthetically questionable forms, myself during a trip to Istanbul, I noticed some bizarre versions of Fiat, produced after the j of the Turin group in Koç Group. Several taxis - Tofas Dogan - had the bodywork halfway between the historic Fiat 131 and the less fortunate Argenta, certainly with a robust but largely outdated mechanic; a union that continues today with models often modified compared to the European range we know. 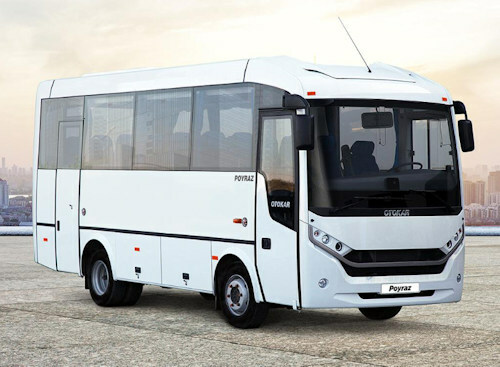 In the civil sector, here with us, Otokar is famous in the sector of medium-sized urban buses, that is, with lengths within ten meters, whose frames house reliable, rigorously Euro 6 engines of the caliber of DEUTZ, MAN and CUMMINS, well-known names in their history also to set up defense vehicles. The Italian partnership of the Turkish brand, as far as civil vehicles are concerned, is represented by the historic Brianza-based company Mauri Bus System of Desio, where I have the pleasure of meeting the director Dr. Carlo Mauri who proudly presents me his modern production of really interesting buses and innovative that are becoming increasingly established and ideal in the public transport market of small municipalities. A winning combination according to the numbers and future projects are really many. To have received much attention at the Eurosatory 2018 expo, they were two vehicles in particular of the defense production of Otokar, the COBRA 4X4 and ARMA 6X6. It is imposing with a wedge-shaped cross section reminiscent of the attack position assumed by elapid snakes, but here the flared shape that covers its entire length is a guarantee of extra resistance against war and mine ammunition. It is very manageable and fast and probably suitable for specialized infantry departments, paratroopers and Ranger, which is ideal in order to carry out inspections in hostile areas even as a terrain. It falls into the category Light / Medium with a mass in battle trim - turret and ammunition - of 6.300 kg a value that fits perfectly with its structure and the overall height of about 2,5 meters. A point in favor of COBRA is also the possibility of transporting from the 7 to the military 9 in its only 5.6 meters in length. Some might like to know that some components derive from the American Humvee. 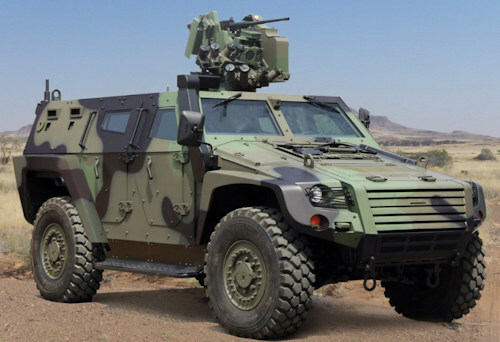 Independent suspension and automatic transmission to 4 reports, guarantee the Turkish armored vehicle 4X4, to literally climb anywhere thanks to the virtually non-existent front leading edge. A lot of the couple that comes from its American 8V engine from 190 horses and 6.5 of displacement, a turbodiesel already tested on the Hummer H1, with features that allow it to maintain an important reserve of torque in the most critical situations when, for example, with hydraulic converter excluded, the change is set in the 1 position or the reduced ones are used to overcome important slopes. Its success as a multitasking vehicle with different conformations is attributable, compared to the segment competition, also to its amphibious characteristics that have allowed its debut even in the incursor departments of different armies, including Latin America. Although the staff is protected from the explosions, the mechanics seem to be a little too exposed, and the saying of the tankmen "half still, half dead" fits perfectly. Evolution, COBRA II AATV After the success of the first series presented in the '95, Otokar in the 2013 proposes a total restiling of the lucky medium armored vehicle 4X4 and, perhaps due to an instability of the Turkish State, it should be emphasized the game of advance that the Ankara government has established itself to provide a modern medium anti IED. 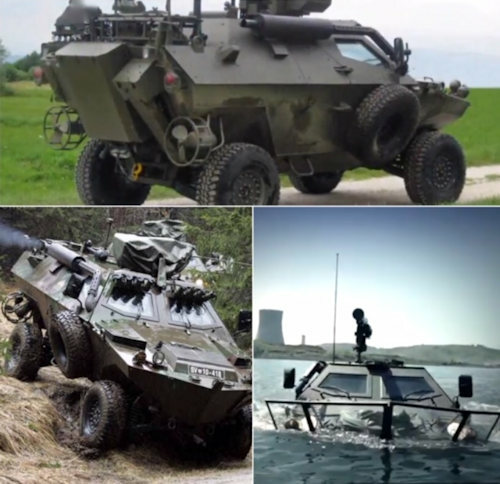 Looking at the COBRA II Armored Amphibious Tactical Vehicle, the reference to the VTLM Lince is very evident and, in fact, it is the same category used for similar tasks; the Cobra, however, seems to have one more card, today probably not yet presented on the Italian VTLM and no small account. It is also a medium armored and amphibious multirole, a quality that allows for example to optimize the landing without additional carriers. Depending on the fittings, he can always carry 9 soldiers, 4 rear, 3 centrally plus 2 in front, protected by an armored and anti-CBRN structure. Calling it "light" seems a bit simplistic, in fact the data speak of 12t for the most staged version and, in any case, it is equipped with an 6 V from Detroit Diesel - GM group - which delivers 281 horses, a choice that makes the quick, versatile, stable and fast 4x4. The six-speed Allison gearbox is also interesting. In short, aspects that have not gone quiet during the Paris expo. In COBRA the structure itself appears to be embedded in the safety cell, a solution probably different from a subdivision into modules and perhaps more similar to the concept of tanks or armored vehicles on rubber. The vehicle was presented at Eurosatory in the 2010 and it must be said that there is also the eight-wheel version. As for our Centaur, Otokar ARMA is positioned halfway between the tracked wagon and the rotated armored vehicle, today it seems that the world sector is favoring the road of the "rubber wagons", which would acquire all the advantages of rapid mobility of the rotated and tracked protection. Aesthetically the military Otokar production, is recognized by a characteristic design, a smoothed line at the sides in correspondence of the lights, a detail also reported on the civilian means of the Turkish brand and, both ARMA and COBRA, are for this particular immediately referable to the Turkish brand . The operational use in its conformations is analogous - or should be - to the Centaur and Arrow, but the comparison of heights can be interesting. 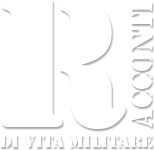 In fact ARMA 6X6 and 8X8 are lower than the competitors, reaching just 2220 mm against the 3000 of the Freccia and the 2730 of the Centaur that mounts a turret with cannon from 105 / 52. The tire size is also smaller for the Turkish armored vehicle and some readers may ask questions about the habitability of ARMA. Freccia and Centauro use an ingenious H-shaped transmission system, which would result in two transmission shafts placed sideways with a return at the wheels. A system that frees up space internally and is probably more reliable in the event of detonations. The transmission system used on ARMA gives a glimpse of a truck-type platform, which although very robust and elastic, is likely to have open and vulnerable spaces in the event of IED explosions. Probably also because of the politics of the Turkish president Erdogan, passed to the news "to be too prevented with the press" and not only, it was not very easy to retrieve information to offer you. We present only "non-sensitive" data. The cultural progress of a country passes through free information. Soon we will try to get some more news also on BMC's Turkish ALTAY wagon and - why not? - on the Turkish interest in recruiting Italian engineers from the European automotive sector.